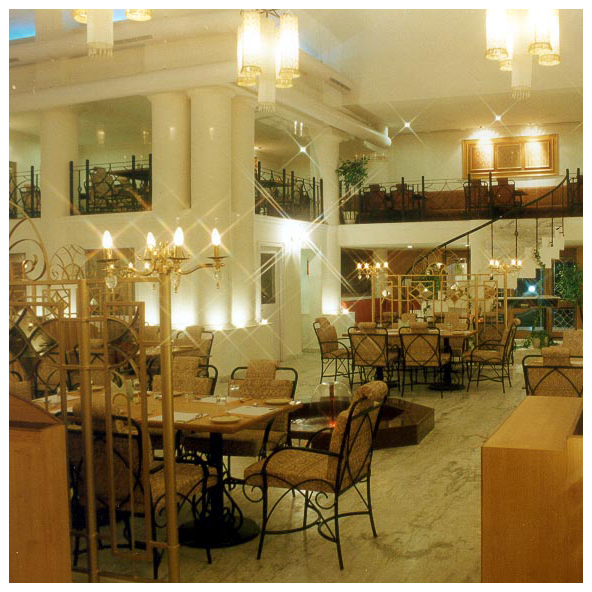 Utsav is an award-winning vegetarian restaurant which has been providing top-notch dining experiences since 2000. 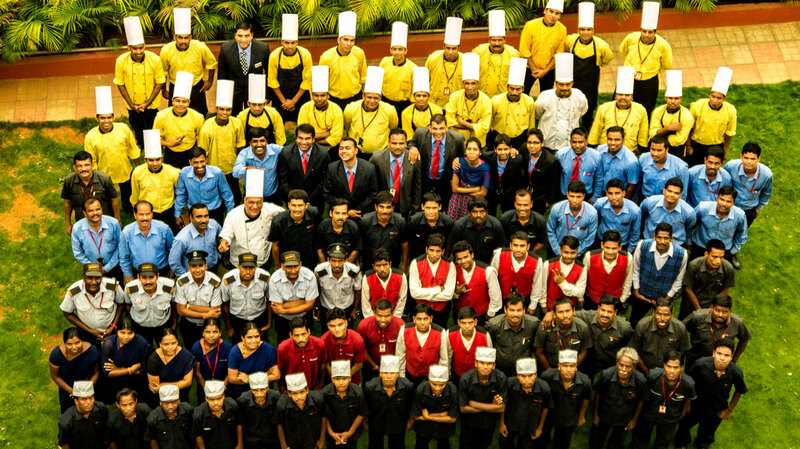 It earned innumerable awards and unstinted recognition for its impeccable service and delectable range of varied cuisines. 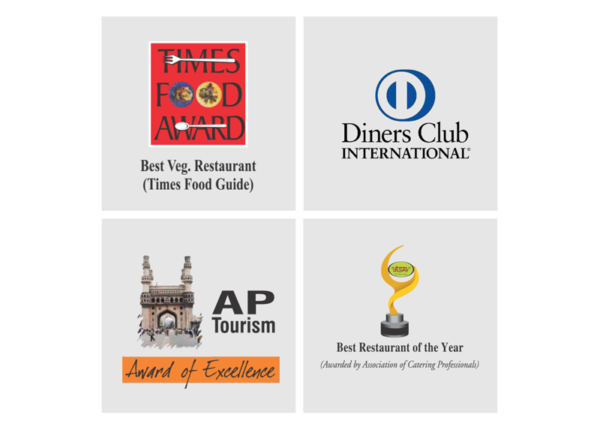 Known for its exquisite ala-carte and elaborate buffets, special weekend feasts with the contemporary multi-cuisine vegetarian fare, Utsav is the only restaurant to have won all the four awards by Association of Catering Professionals, Diners Club, Times Group and AP Tourism. Yes! Now we are back in a new format, directly to wherever you are, at your doorstep. That premium food experience you have cherished at our restaurants, is now available to you at the comfort of your home/office, directly delivering deliciousness to you. You can find us on various delivery platforms like Swiggy, Zomato, and Ubereats or you can order directly from our websites. Come, join us as we continue to celebrate this ode to food.